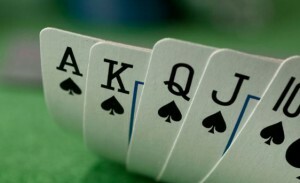 Poker is a game that has become increasingly popular through out the world. Many individuals play on a competitive level and many also enjoy playing poker at home with friends and family. The fourth Street store offers a wide range of poker items that will allow you to have the best poker playing experience possible. 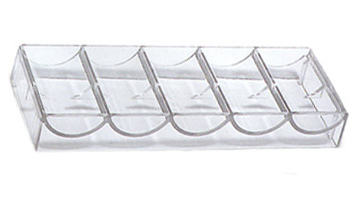 This includes all the items that you will need to play poker on a friendly level, as well as on a competitive level. 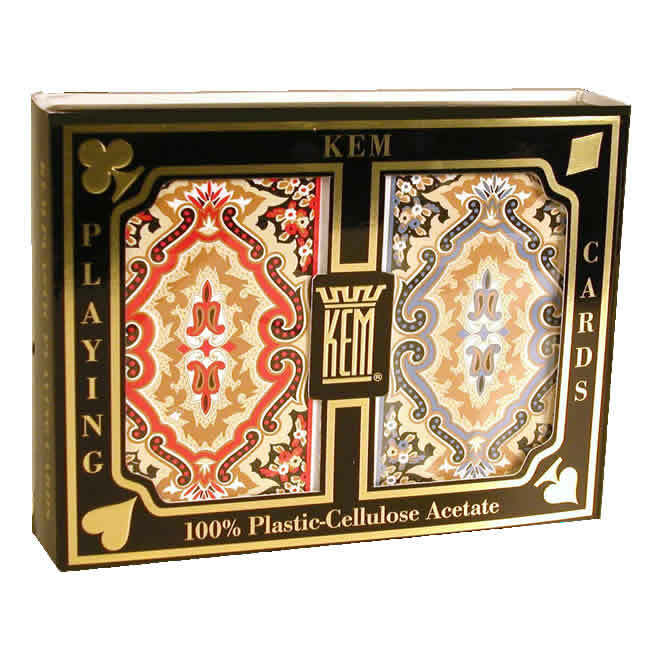 This includes important parts of the game, such as poker chips, Kem playing cards and Copag cards. 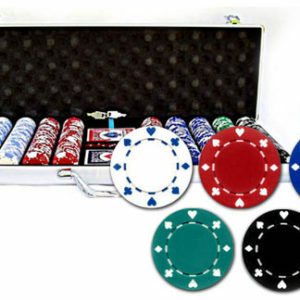 There is also a wide range of other poker items including clothing such as poker caps, poker T-shirts and poker hats. 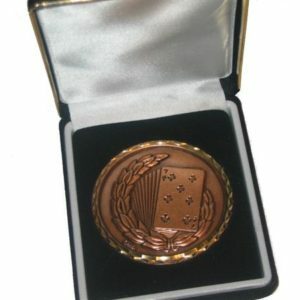 We also sell poker trophies so you can really get in the spirit of the game when you are playing competitively, and having our future plans to start offering some items for bingo players in cooperation with the best bingo sites. We have many years of experience selling poker items and always focus on a high level of customer satisfaction when we are dispatching orders. You can therefore be safe in the knowledge that we will take care of your order quickly and effectively and will begin dispatching your order as soon as you have made the purchase. It is for this reason why we have many customers who return to the store to buy more poker products. The Fourth Street store is run by a team of staff who have years of experience with the poker game and we therefore can promise you a high level of quality when it comes to the products that we offer. We focus on supplying only the best poker game products and will therefore appeal to those that are seasoned players of the game, as well as to those that are just getting started. For more information get in touch or browse through the website to explore the different products that we have available. All of the latest poker products added to Fourthstreet including: poker T Shirts, poker trophy, poker trophies, poker card protector, poker caps, poker hats, poker chips, copag cards, kem playing cards, poker tables, quality poker clothing T Shirts, gifts and accessories for poker enthusiasts.